The Scottish capital of Edinburgh is one of the world’s most beautiful cities. 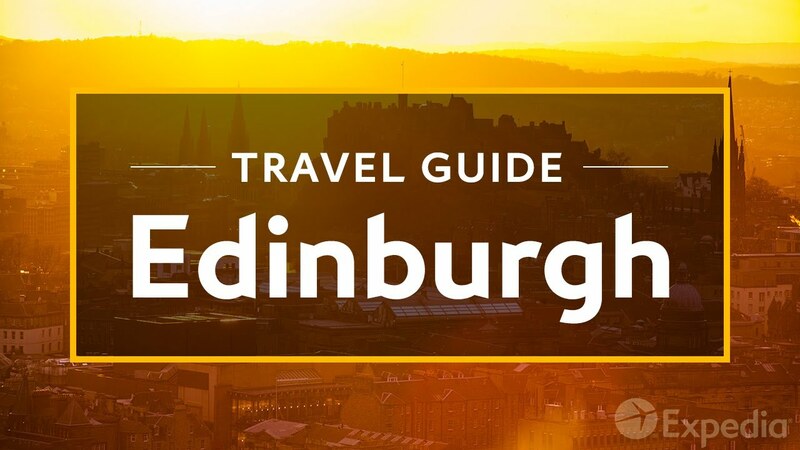 Its Old Town and Royal Mile are filled with the ghosts of medieval merchants, body snatchers, and poets, while its Georgian-styled New Town shines with the glories of the Scottish Enlightenment. To see Edinburgh in all her glory, climb to Arthur’s Seat, the highest of the city’s seven peaks. Some historians believe this was the site of King Arthur’s legendary castle Camelot. Nearby, on another volcanic crag, rises Edinburgh Castle, the very symbol of Scotland itself. Over the last eleven centuries, this castle has been laid siege to 26 times but still it stands, a testimony to the indomitable spirit of the Scots. Edinburgh has long held a special place in the hearts of the monarchy. Her Majesty’s Yacht Britannia sailed over one million miles before being permanently moored at Ocean Terminal as a symbol of the Royal Family’s affection for the people of Edinburgh. Edinburgh has been the jewel in the crown of royals for centuries and its old-world chivalry continues today. Thistle Chapel, in St Giles’ Cathedral, honors the Knights and Ladies of Scotland’s oldest order. In Princes Street Gardens, rises the world’s largest monument to a writer, dedicated to Sir Walter Scott. At the Writers Museum, learn about more of Scotland’s cherished literary adventurers. Edinburgh casts her spell over contemporary writers too, JK Rowling wrote two of her Harry Potter series in cozy Old Town nooks, such as the Elephant House Café. For centuries, the University of Edinburgh has given us intellectual giants such as Charles Darwin, David Hume and Alexander Bell. Explore centuries of innovation at the Scottish Museum, or head to South Queensferry to see the Forth Bridge, an engineering marvel when it opened in 1890. The Royal Botanic Gardens is one of the world’s oldest and most important centers of botanical science, yet it’s still a place which invites one to slow down. Edinburgh is a city that has given the world countless gifts, but perhaps her greatest is showing that all parts of the human experience – the sciences and the arts, the past and the present, the sacred and the light-hearted – all have equal value.